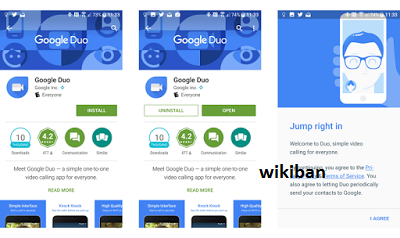 A little while after google announce its Video Calling App called Google Duo, now the app is actually available both at the Google Play Store and App Store of iOS you can now download and enjoy making frequent call to your love ones using the new app. 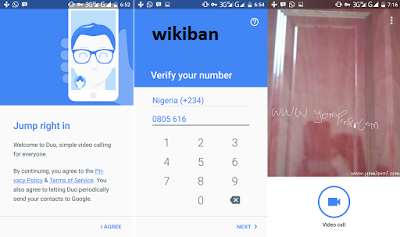 Below i can just show you how to set up and use google duo for the time to make call to your friends. Google instead of making it email accessible, they have just put a phone number on which you can authenticate and connect to your friends even if you don't have an email, you can make call to your contact who have the app install and set up or more so you can invite them to install the app if they don't have it. Allow Duo to send and view text messages to that it can send invites to your contacts and so it can see the verification code you'll receive in a few steps. 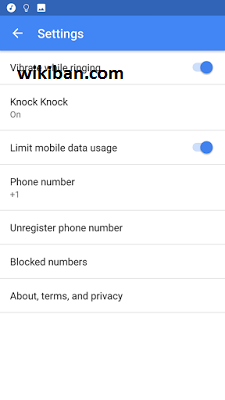 Go to Google Duo settings by tapping the three-dot menu in the top-left corner of the app's main screen and selecting Settings. If you don't want the people you call to see you before they accept the call, you can slide the toggle for Knock Knock off. By default, the setting to limit mobile data usage is on, knocking down the video quality when you're away from Wi-Fi, so if you want full video quality this is where you can enable it.